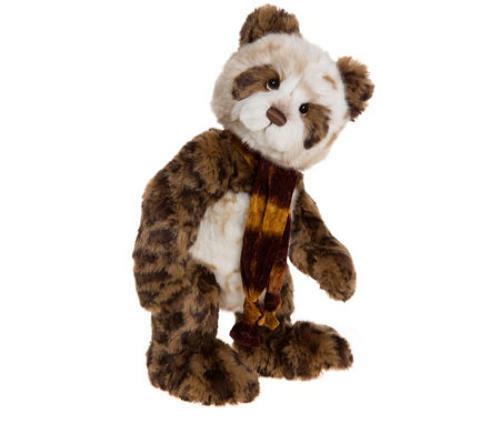 Elpa is a 18 inch (46cm) plush bear from Charlie Bears. She is gorgeously soft and the most 'elpful of characters. She can stand unaided and gives the most pawfect cuddles! The plush used on this gorgeous little bear is powdery soft and irressisatable to the touch.